Restorative dentistry is the study, diagnosis and integrated management of diseases of the teeth and their supporting structures and the rehabilitation of teeth to the functional and aesthetic requirements of the individual. patients with complex medical problems requiring care from a multi-disciplinary team. Ahmed also provides a limited diagnoses and treatment planning service for primary care dentists who need support for their patients. In addition, the team also works closely with colleagues in other dental and medical disciplines to provide care for patients with the most complex health problems. Maintaining healthy teeth and oral tissues may involve complex care, often involving more than one specialty such as orthodontics, oral and maxillofacial surgery or plastic surgery. Much of this work involves specialists from different services and the treatment is planned jointly to get the best possible outcomes for patients. 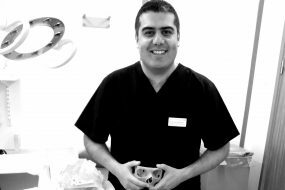 Not all acute/district general hospital trusts provide restorative dentistry, but in Bradford we are proud to offer patients this specialised care. It is a key part of head and neck cancer treatment and having the service on site means people don’t have to be referred elsewhere. 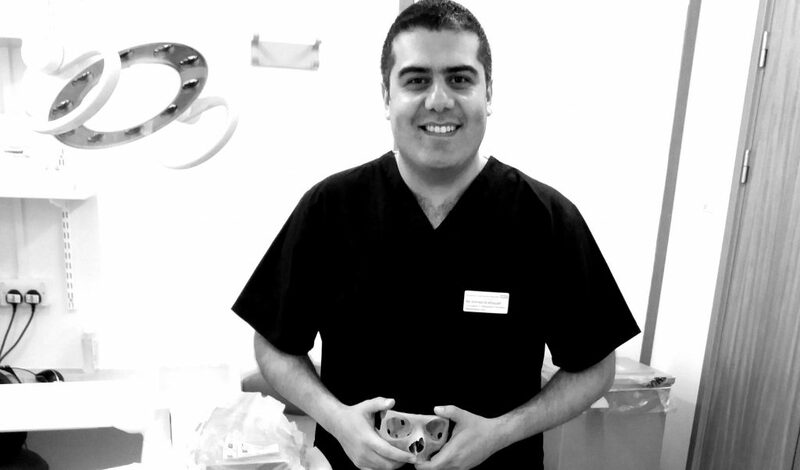 For appointment queries, please contact the Restorative Dentistry Department secretary on 01274 365188. Our talented and compassionate staff care for a diverse population, which is what makes Bradford such a special place to work. Choosing the right people is key to our success. If you think you’ve got what it takes, please contact us by email at careers@bthft.nhs.uk to discover more about our latest opportunities.